In my head, I’ve always been a writer, editor, proofreader and what-not. I can’t help it. It’s compulsive – you decide if that’s good or bad. Then a couple of years ago I actually picked up a pen and jotted down my first ideas. Not sure why it took me so long. Maybe it was the universe telling me the time had come to leave my shell and step out into the world. That thought actually inspired Fireflies, #1 in my Airborne Trilogy. Gabriel is a sad boy; it’s as simple as that. His parents argue all the time and barely notice he is there. Desperate for at least a little warmth and attention, he turns to a role-playing computer game. Then everything changes when he is sent to stay with his grandparents over the summer and forced to abandon his online quest…to join a real one. Life is scary, and Gabriel is terrified by what he might find outside his door. Then again, life is also wonderful, if you choose to live it! As Gabriel takes one step out the door, and then another and another, he doesn’t only find friends, but many reasons to smile and laugh. Fireflies is a story of struggle, but most importantly it’s a story of triumph. I hope that young readers see that they need to stand up for themselves, sometimes even to their parents. If you’re unhappy, do something about it. Don’t wither away in sorrow! It’s a lesson Gabriel has to learn, and although he is the one being rescued by his new friends in the beginning, he himself also turns into a hero, changing a friend’s life forever. I hope to publish Butterflies (#2) this summer. Again the story follows Gabriel as he and his friends are faced with a new complication, love. And once again only dealing with what life throws at you will lead to a happy ending! 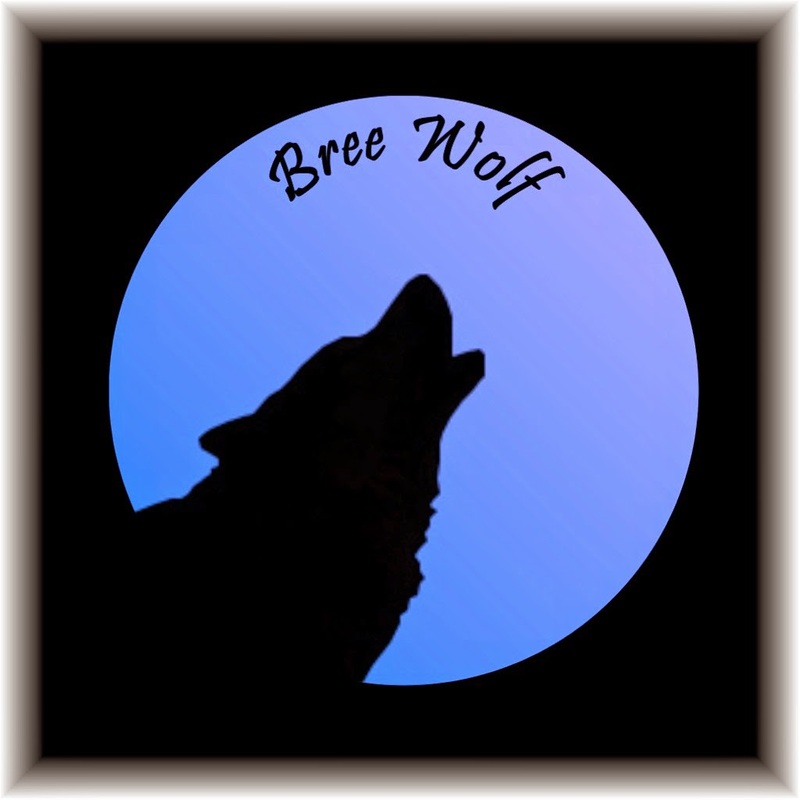 With a deep love for literature, Bree Wolf became a writer early on when she discovered that many of the books she wanted to read hadn’t been written yet. While obtaining a Bachelor of Arts in English and Education and a Master of Arts in Specialized Translation, she followed her fancy across different genres, deciding on a whim what to write about. Although she herself is her own toughest critic, she is always on the lookout for inspirational assistance. Help her work out the bugs in her writing by leaving a comment or writing a review. … as a part-time English teacher I sometimes can’t seem to resist the urge to correct people’s grammar – so, beware! … I’m hopelessly addicted to chocolate, which is why you generally don’t find any in my kitchen (not because I don’t buy it but because it never really makes it from the shopping bag to the shelf). … while eight legs don’t bother me so much, six however accompanied by an annoying and insistent buzzing have me running for the hills (well, I don’t like things that sting). … and last but not least I feel I should mention my inability to leave the volume control of the TV on anything but an even number (you’re thinking OCD? Yeah, that thought had occurred to me too). Sounds like a great story, and I love the cover. I love the cover too. 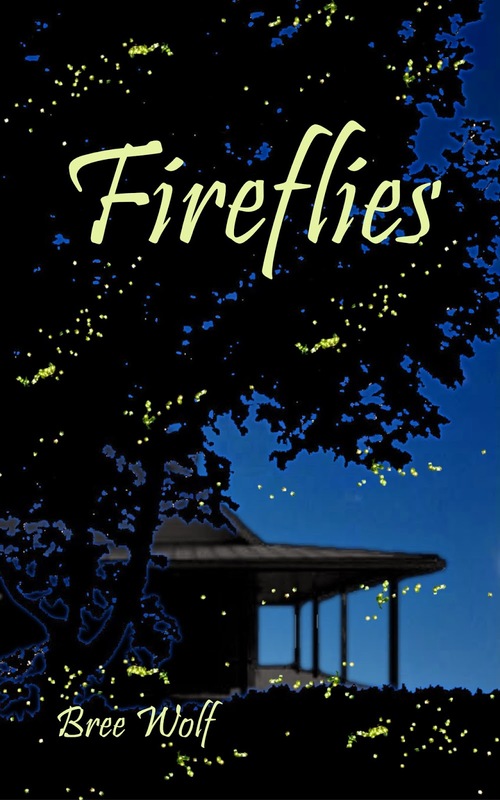 I used to catch fireflies as a kid and the cover really takes me back to those warm summer nights. I loved running through the yard catching fireflies in a jar and then watching them light and dim, light and dim. Simple joys. Great post! I think that's a lesson most people have to learn--young and old! Nice to "meet" you, Bree. Your fireflies reminded me of when I was a kid and we'd catch the fireflies and put them in a jar or else on our finger. Haven't seen one in years. 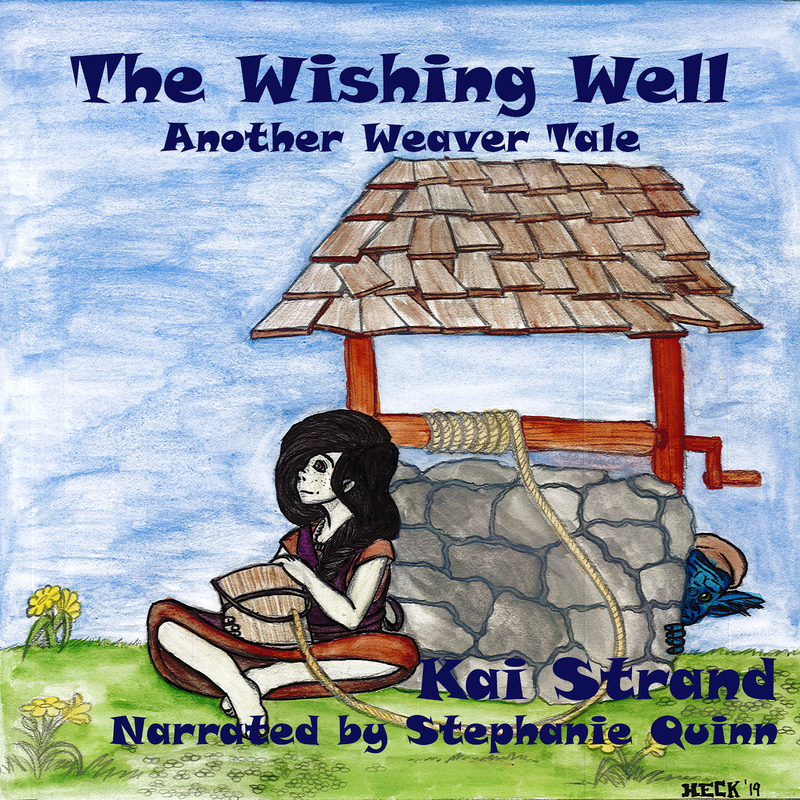 Your book sounds like a wonderful story. Congratulations and best of luck to you. They are around here. I don't know why.